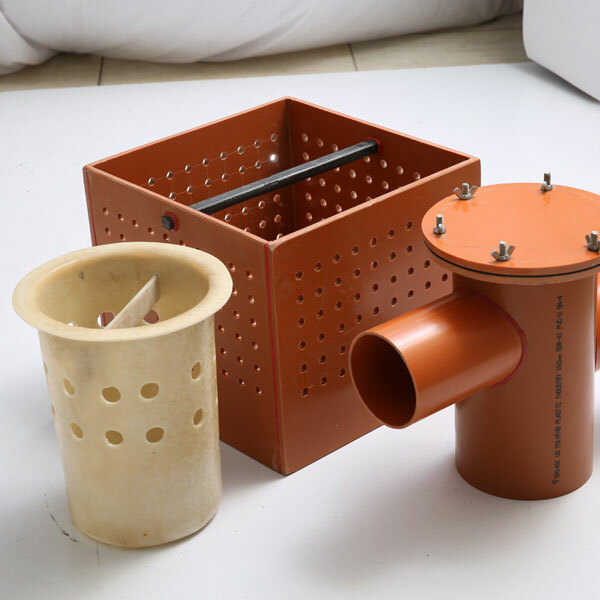 Product available in Grease Trap (Type A, Type-B, Type-C) , Puddle Flange, Sand Trap Buckets, Catch Basin, Perforated Buckets, Dry manholes, Gully Traps, Couplers, Reducers, P-Trap, End Caps, etc. These products are manufactured in PVC. Usage Non – Pressure Cable Ducting Application. 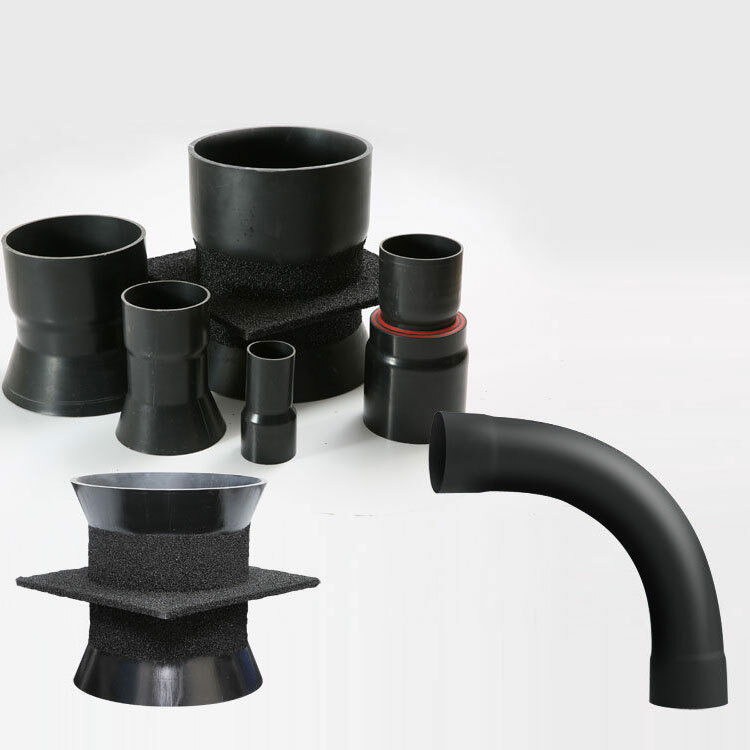 Products available in Bell Mouth, Coupler, Bends, End Caps, Reducers, Puddle Flanges, Sand Blasted Bell Mouth, Sand Blasted Puddle Flange, Street Light Bends, Long Radius Bends, Double Bell Coupler. The integrated design and fabrication of building components are becoming more prevalent in architecture. Offsite fabrications of building components are becoming increasingly common. They are driving the need to apply advances processes that have traditionally served the construction industry.